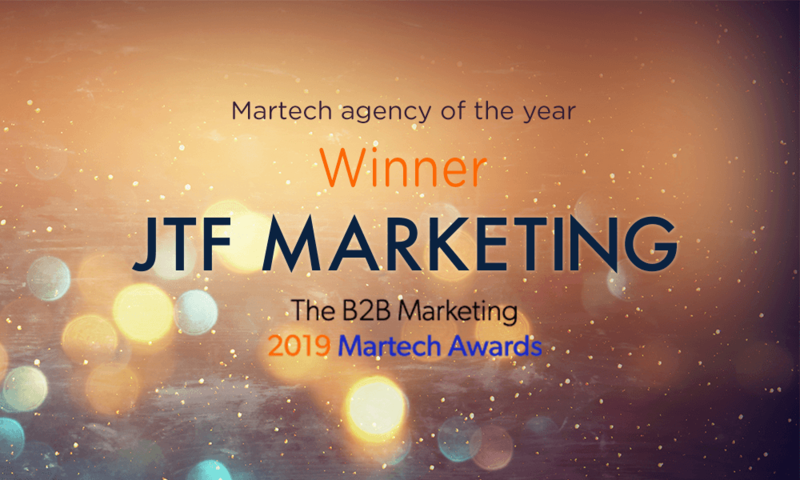 B2B Marketing held the Martech industry’s only awards last night and… We won Martech Agency of the Year! Thrilled, honoured and grateful can only begin to describe how we feel to have been selected for this award. The JTF Marketing team have worked incredibly hard with our clients to demonstrate the impact of marketing. 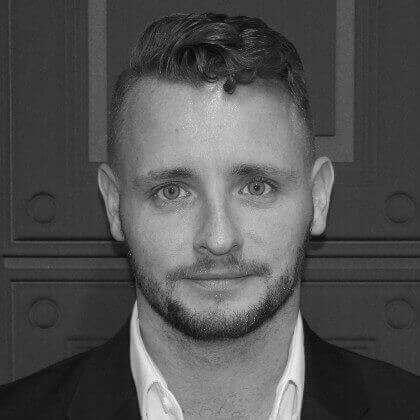 In doing so, we’ve grown exponentially in the last year, and not only in our London, UK office. We have launched a new office in Madrid, Spain to support our growing European and global client base with our team of multilingual professionals. None of this growth or success would be possible without our key partners and importantly our amazing clients who have trusted us with their ideas, visions, goals, and time.